Inclusive Training and Sharing Knowledge (ITaSK CIC) are a Caerphilly Community Interest Company, limited by guarantee. Our Emergency First Aid Programme for young Carer’s is a project aimed at children and young people under 18 in the county of Caerphilly, our activities will consist of support in the form of inclusive training provisions that focuses on teaching life-saving skills for young carer`s. The Emergency First Aid Project for Young Carer`s is a motivational and life skill workshop to engage young people in community programmes and activities that will involve first aid skills. The project will also provides a valuable opportunity for participants to meet other young people their own age, and gives them a chance to speak to adults who understand their situation. Whether it’s a minor situation or something more serious, young carer`s with first aid knowledge will have the confidence to act. 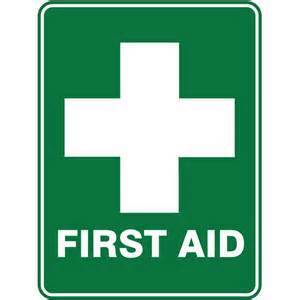 Young carer`s with the right first aid skills could be the difference between life and death. Young Carer`s deserve to gain the knowledge, skills and confidence to act in an emergency. Our workshops will improve the education and information of our community members related to the importance of first aid for young carer`s and the wellbeing of those they care for.